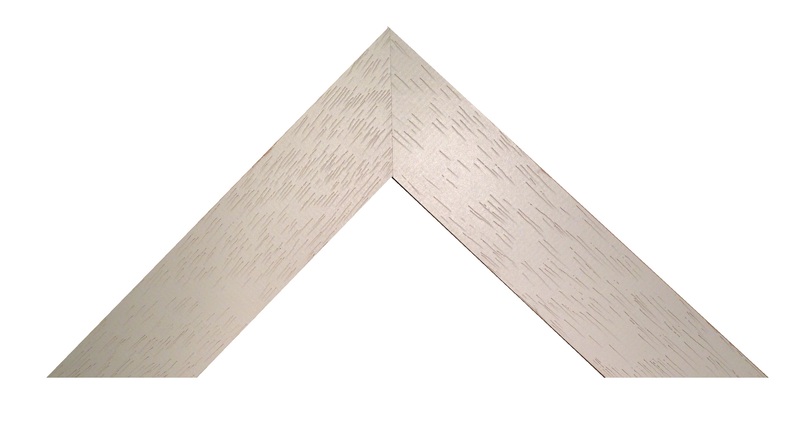 This contemporary moulding is made from kiln-dried Obeche wood. It has a square profile and is painted off-white with the grain of the wood in relief. The depth at the side is 46mm and the width on the face is 34mm.